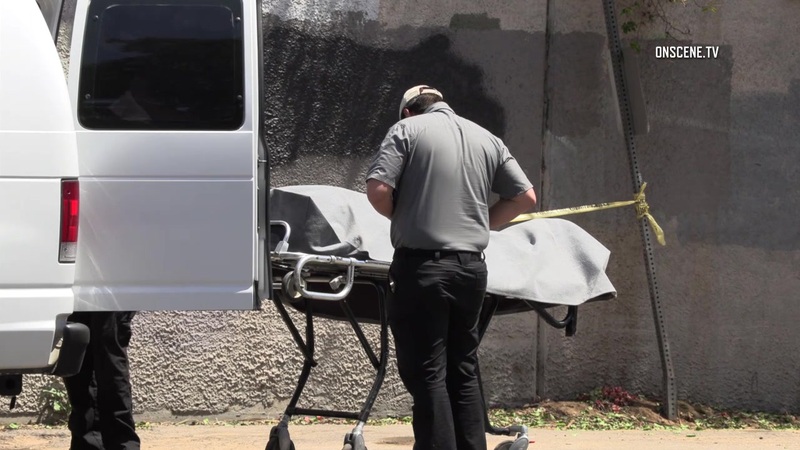 A woman was found dead Saturday in the Little Italy section of San Diego. Photo via OnScene.TV. A woman was found dead Saturday in the Little Italy neighborhood of downtown San Diego. The discovery was made just after 3:40 a.m. in the area of West Hawthorn and State streets, said Sgt. Robert Hawkins of the San Diego Police Department. The victim has not been identified, but she appears to be in her 40s or 50s and may have been homeless. She appeared to have traumatic injuries, but police couldn’t determine the cause of those injuries, Lt. Matt Dobbs said. Homicide detectives are investigating the death “out of an abundance of caution,” Dobbs said. Anyone with information regarding the death was asked to call San Diego Crime Stoppers at (888) 580-8477.